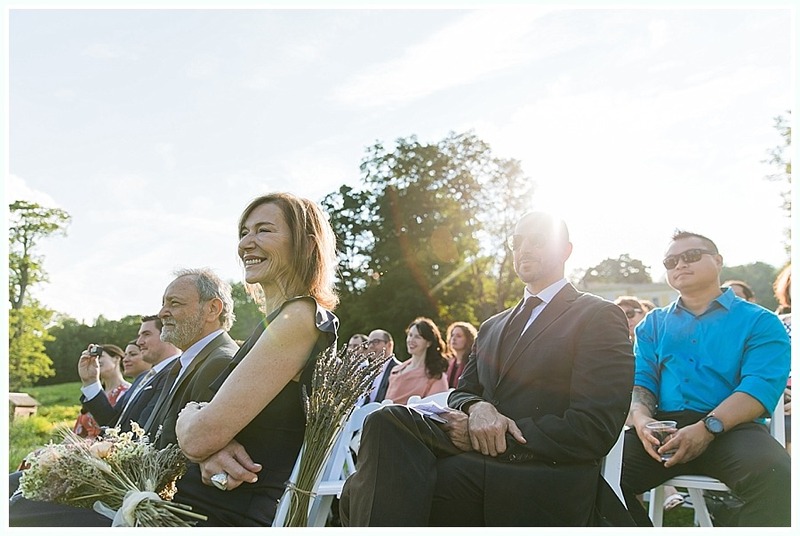 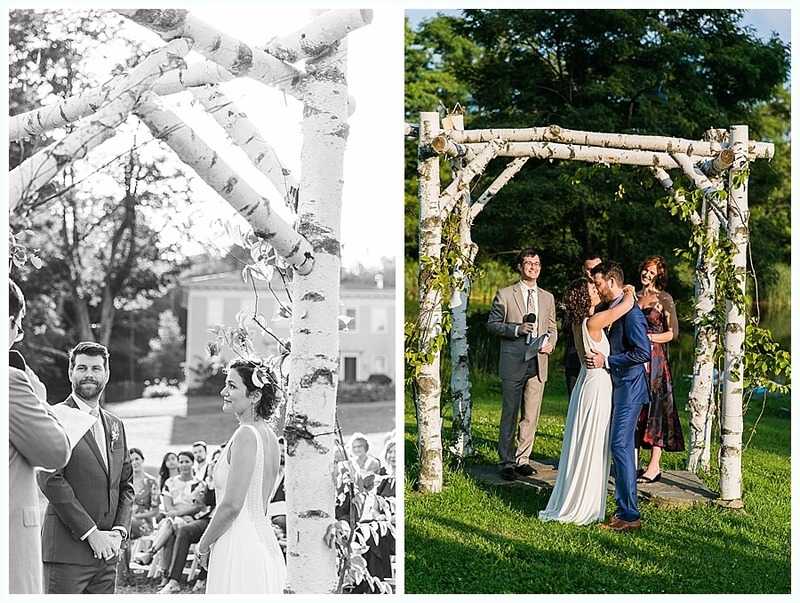 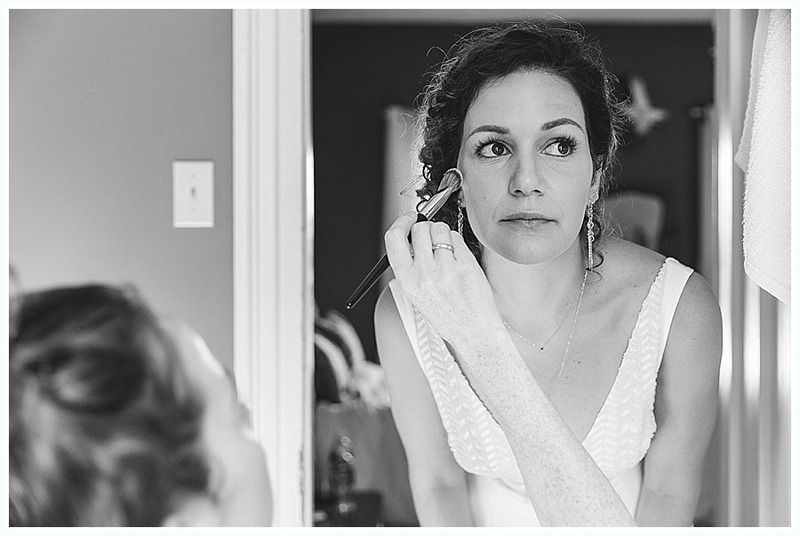 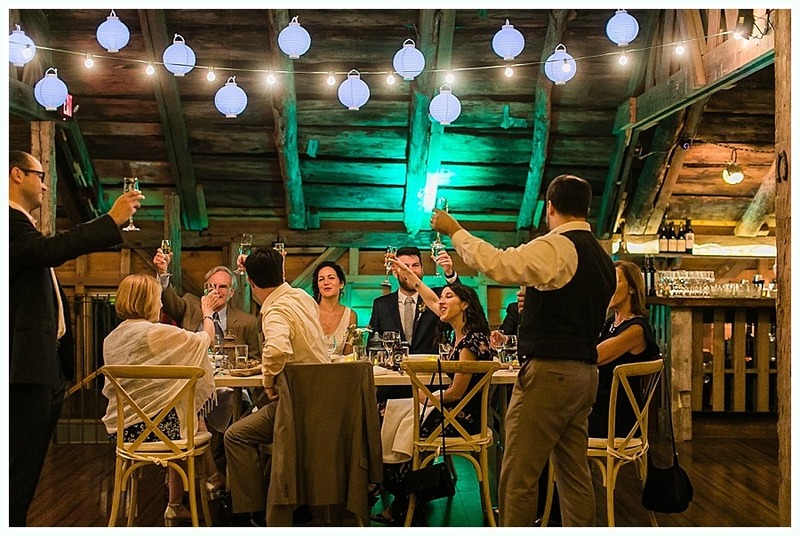 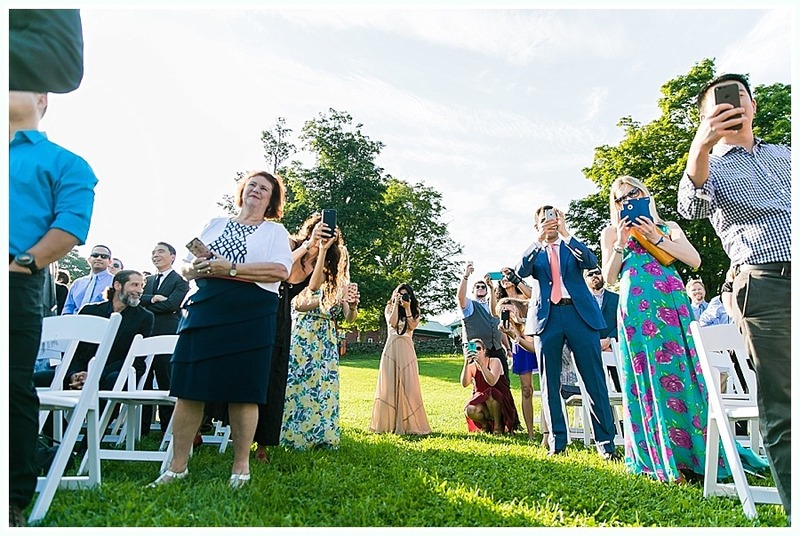 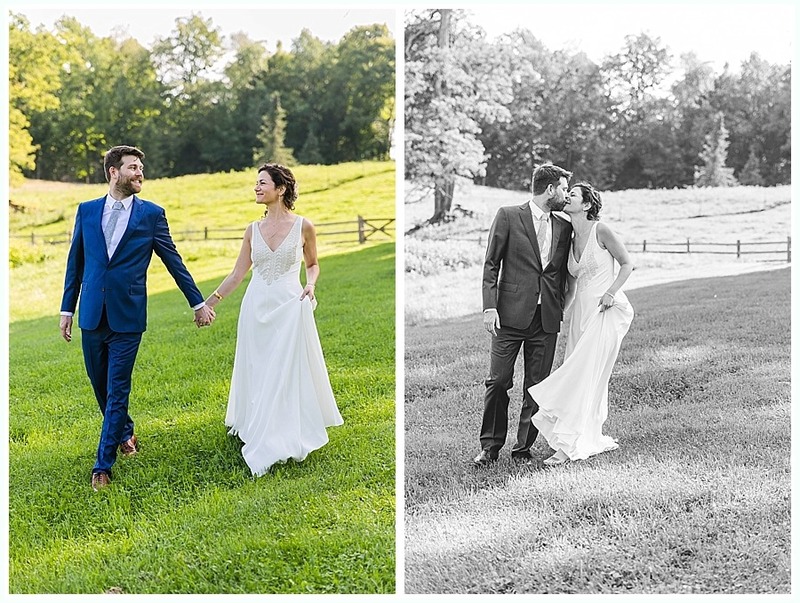 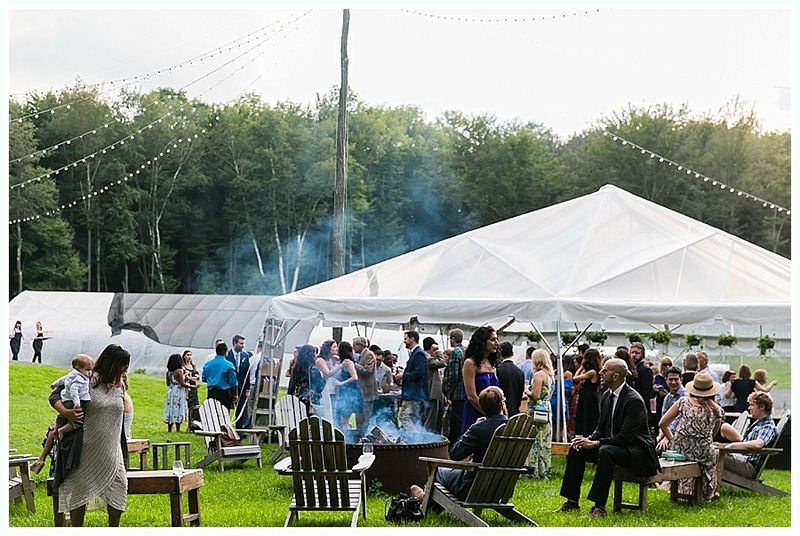 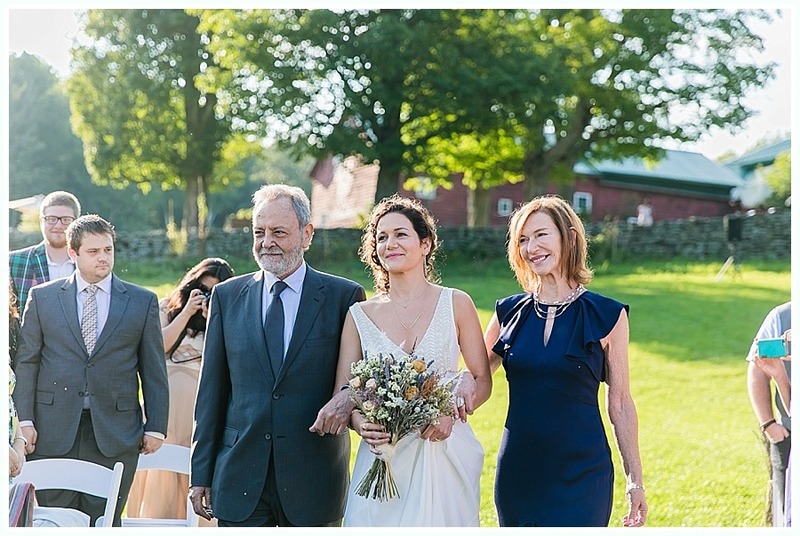 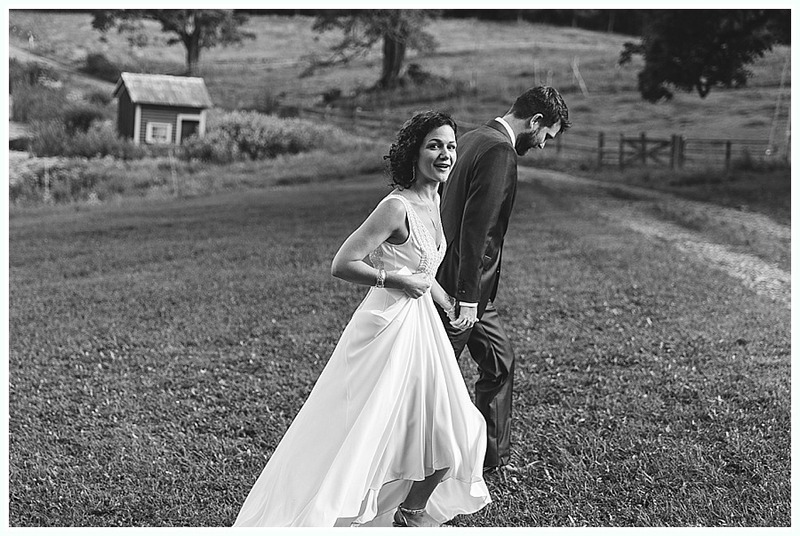 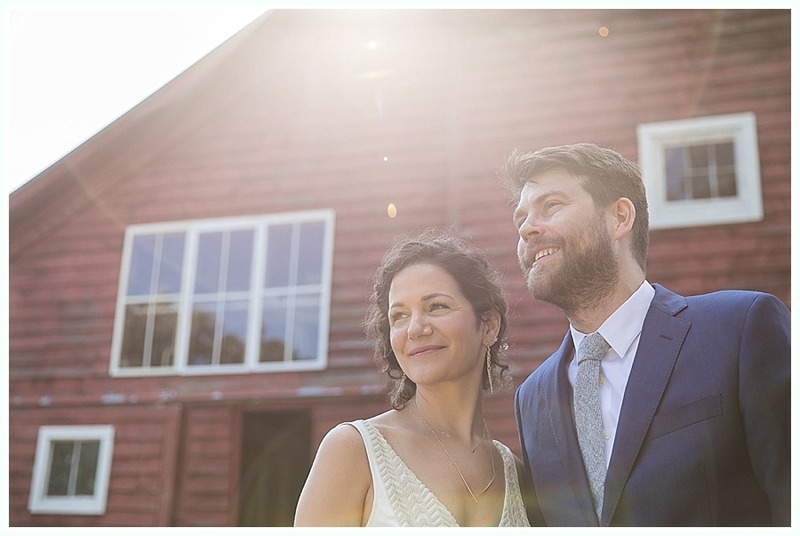 These two had the most fun light filled wedding at Blenheim Hill Farm in the Catskills this past August. 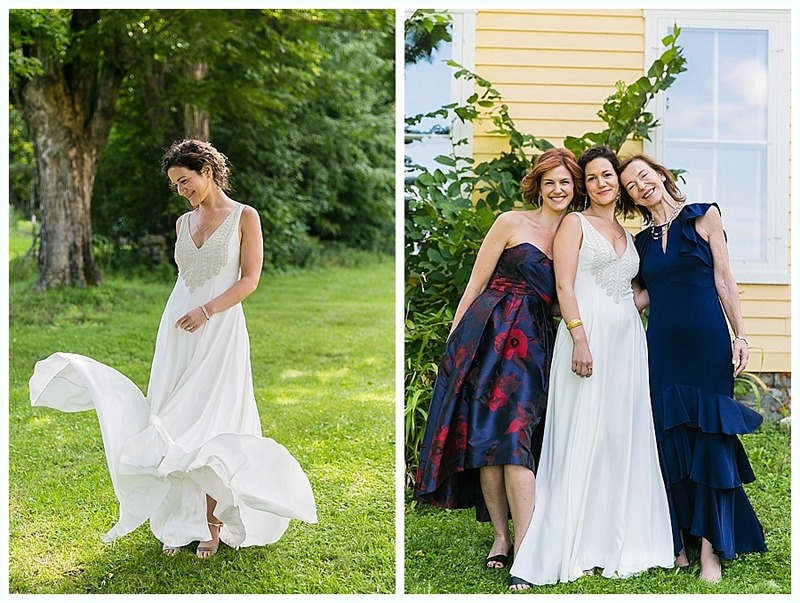 The bride wore a dress designed by Mara Hoffman, who was also a guest. 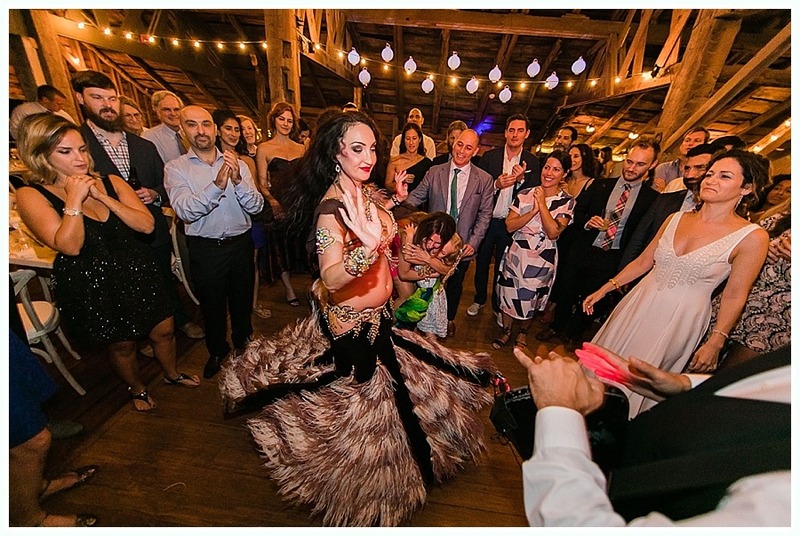 Check out her dress. 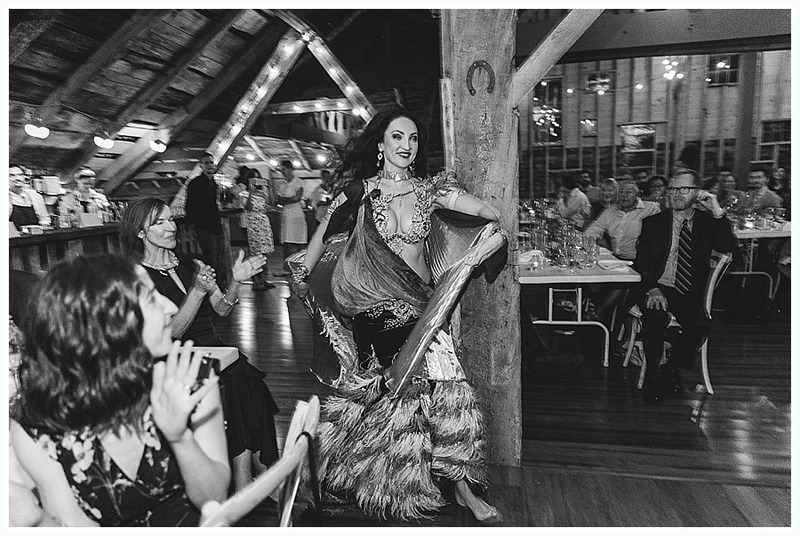 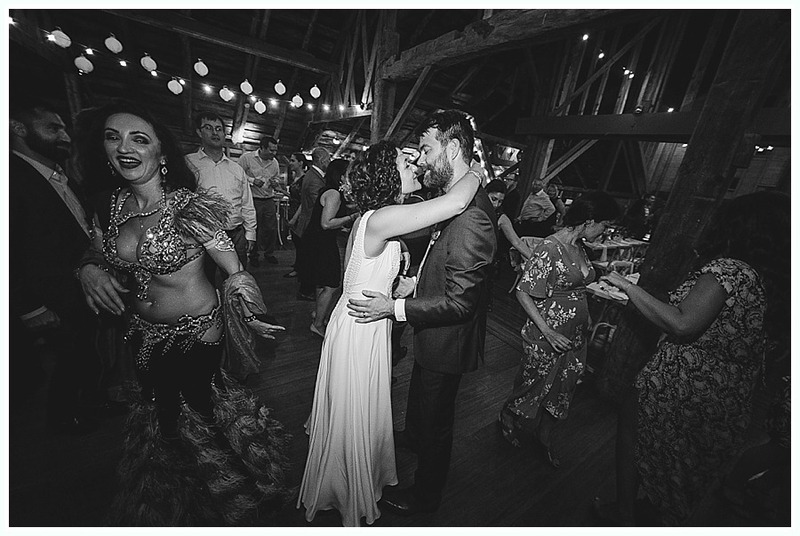 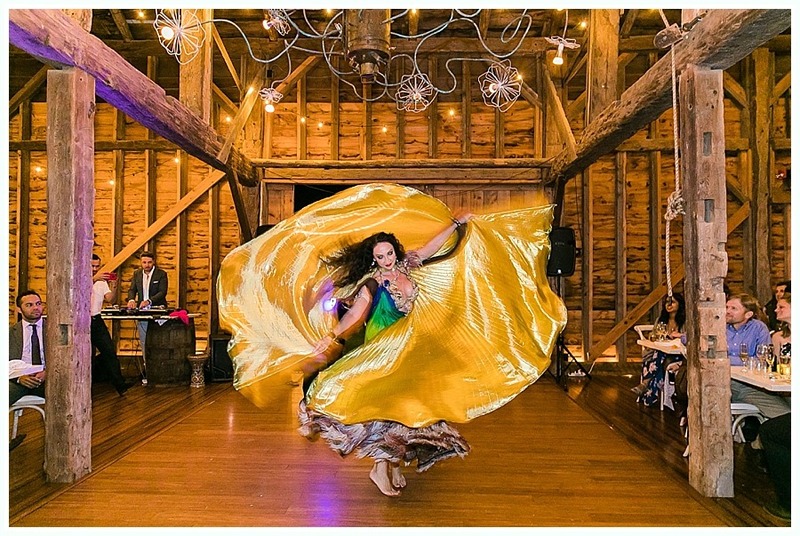 As a nod to the bride’s Lebanese background, belly dancers performed at the reception.